Attendees from the HR and Learning and Development fields are always strongly represented on our training. 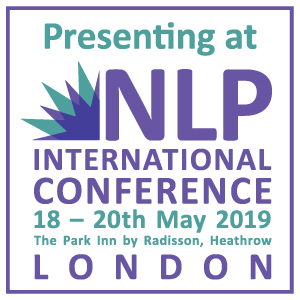 They recognise the added value that NLP brings to a variety of business activities and they also value NLP for their own professional development. Hazel McIntyre is Head of HR at Fox International, a media company who run pay-to-view TV channels, including National Geographic Channels and FX. The company has been through a period of rapid change, and she sees her role as ensuring a smooth transition and the provision of an approachable, business-focused HR operation. 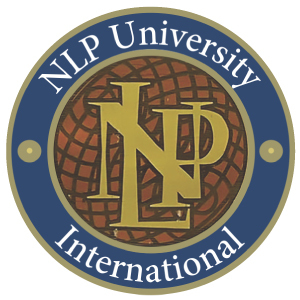 She went on NLP Practitioner and NLP Master Practitioner training with NLP School. I think what I’ve gained most of all from NLP is its overall ethos. One of the key messages that I have taken is that that you have choices and are responsible for them. I like the presupposition ‘the map is not the territory’ – which has led to my becoming more objective and making a conscious effort to see other people’s points of view. I have another of the presuppositions on a ‘sticky’ on my wall: ‘If you keep on doing what you have always done, you will get what you have always got!’. I find this amazingly useful both for myself and when dealing with individuals who get stuck in some way. I use my own version of the Meta Mirror to help resolve conflicts. Getting people to take another’s position or to look at an issue objectively is often the key to sorting out their problem. NLP provided a brilliant way to do this. I find the eye accessing cues and, more generally, the material about sensory acuity, very helpful when working through a conflict or interviewing people. It prompts me not to just accept at face value what people are saying and to look for clues for if there are underlying areas that need to be pursued. I have used the Circle of Excellence with people facing exams or some other kind of big test. I loved the trainer’s approach. He’s very dedicated, but takes the ‘California’ out of NLP. There’s no feeling of “Hallelujah, this will save you!” Instead, there’s his slightly cynical humour, which appealed to me though I suppose it’s not for everyone. I also liked his bringing in material from TA (Transactional Analysis), which I find particularly useful. He also makes the use of many of the NLP ‘tools’, as I call them, relevant, not just an academic exercise. 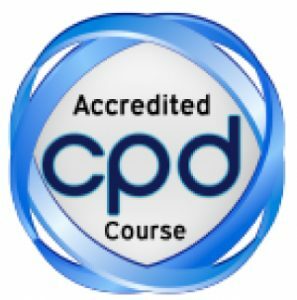 The courses were well structured and supported. The manual is great, and the teaching method – introduce (theory), demonstrate, try them out, then discuss -works very well.